This Halloween, I found myself crossing two rivers by PATH, subway, and bus, to attend the jungle-themed party of a sustainable furniture studio in Red Hook, Brooklyn. The venue was fantastic. 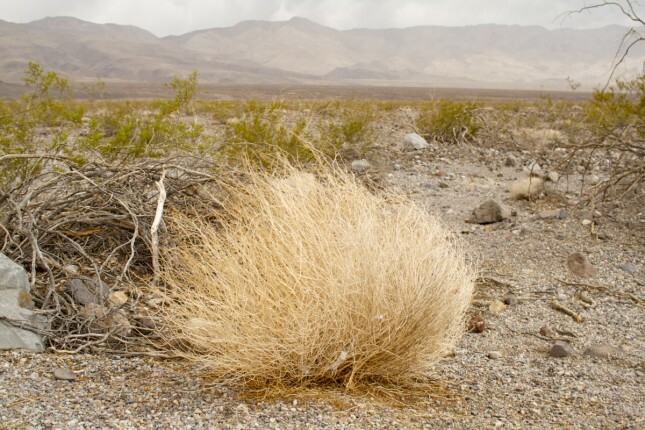 And while the party, libations, costumes, energy, and attendees were stocked in excess, the food was not. It was then that we remembered the massive, metal barbecues that we passed, one lot east of us. The smokers belonged to Hometown Bar-B-Que, he said. And though the lot had been rented to prepare the meat, they didn’t have any to sell. I walked back to the party, dejected, and spoke with Dan, my host. He said that they had to use Eventbrite for ticket reservation because the previous year yielded unprecedented numbers. This year, they decided to cap the list at 650 attendees before declaring the party sold out. He then fished me and my friends a craft beer from the ice tub, and ladled a hearty serving of jungle juice for my date. I really enjoy the product design work by I Love Dust. 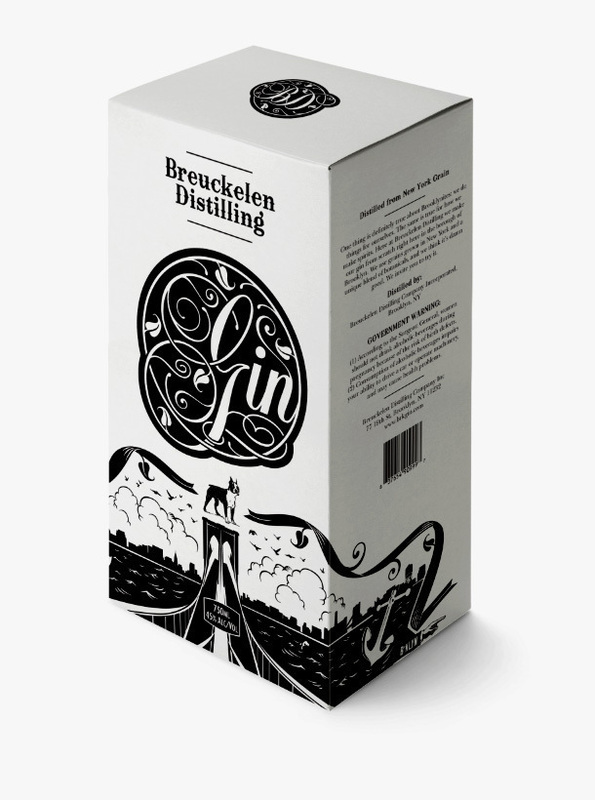 Take a look at the packaging for Breuckelen Distilling, a Brooklyn-based distillery, below. 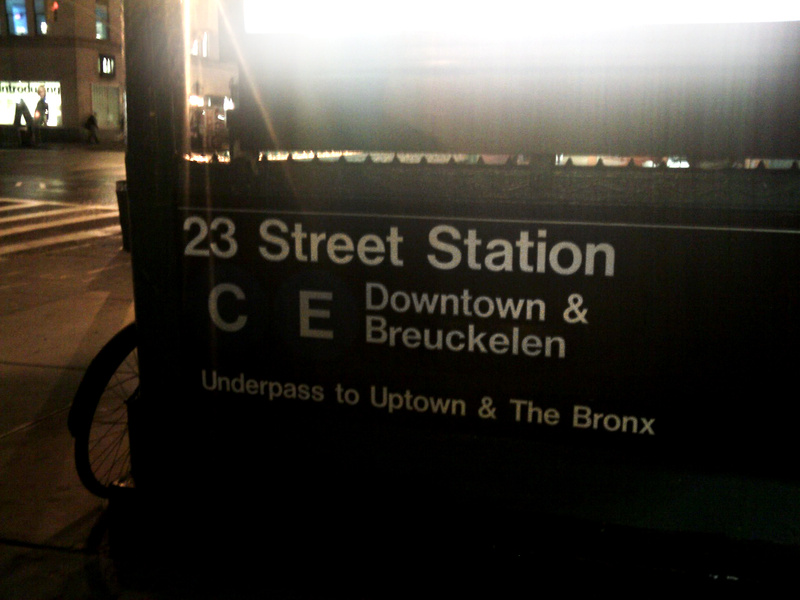 Someone recently laminated over “Brooklyn” on the 23rd St A/C/E Subway station entrance with the original name. An over-zealous Peter Stuyvesant fan? A shareholder in the Dutch West Indies Company? An Old Amsterdamian? Dunno. But what I love is that this “street art” actually prompts us to wiki. Now if that isn’t clever, ik weet niet wat er zou zijn.